Come to the birthplace of balsamic vinegar, prosciutto, parmesan, Ferrari and Maserati cars! 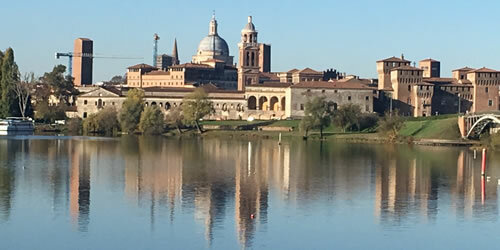 Come with Siciclando and experience this wonderful pocket of Italy on a deeper level. Enjoyable and exciting moments bring you into key Italian ingredients and Italian excellence. 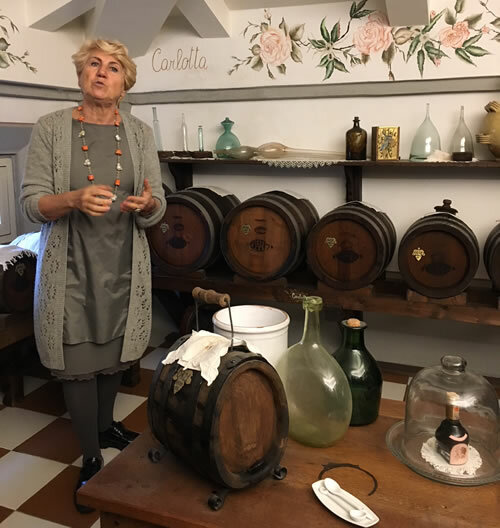 Meet our friends Giovanna and Marcello who continue to produce balsamic as their ancestors did. Feel the warm hospitality of Silvia in the land of our Lambrusco retreat. 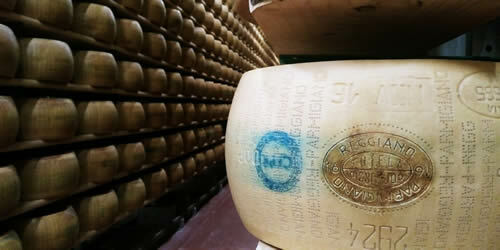 Get up close to le mucce (the cows) that provide the key ingredient to the organic parmesan we will experience and taste. We will take you into the only Maserati collection in the world; over twenty cars that made history and inspired design. Biking is part of the lifestyle in this region and you will see bikers in the towns, along 1,000 kilometers of bike paths, and on our routes through quiet back roads. This is an excellent tour! Our guests who have gone with us so far have said it rates as one of the best. Join us and experience it yourself. An exceptional tour for the taste buds, biking enthusiasts, and attentive travelers. Consider our departure dates of May 18 or September 8….or let us know what date works for you.